small fabrication shop in 2005 and we have been creating beautiful countertops ever since. Granite and Quartz countertops are exciting materials to work with. 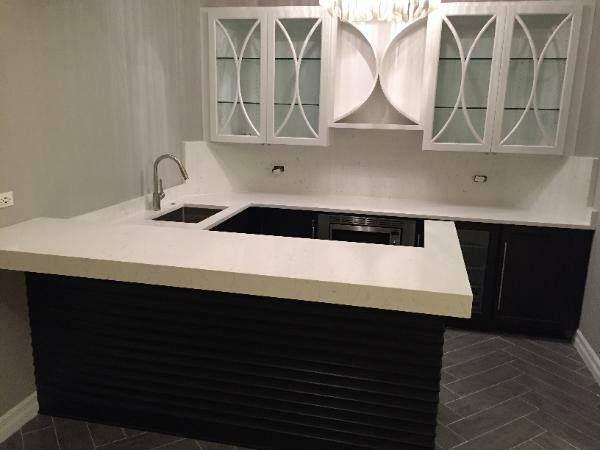 We love creating new life with your countertops. We also love creating Mitered edges, customizing the thickness to what you want it to be. ALL MARBLE AND GRANITE INC.